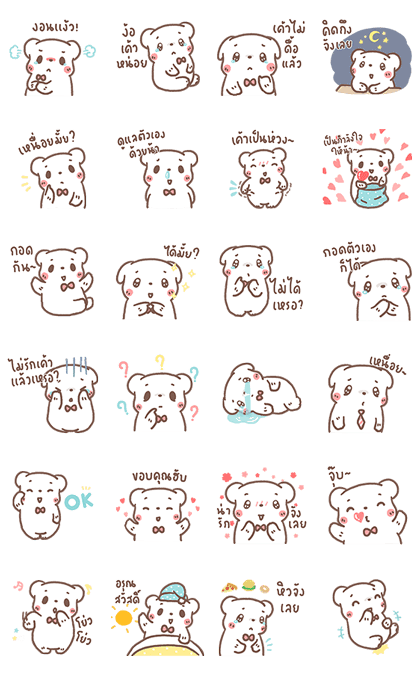 http://www.line-stickers.com/ – Bear Please Vol. 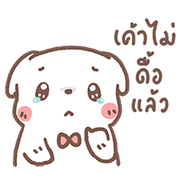 2 & 3 Line Sticker | This little bear really wants to give you a hug! This little bear is back and eager to please! This little bear is back again and still eager to please!